Grab a soda from the Shopkins Kinstructions Soda Fountain. 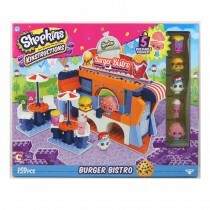 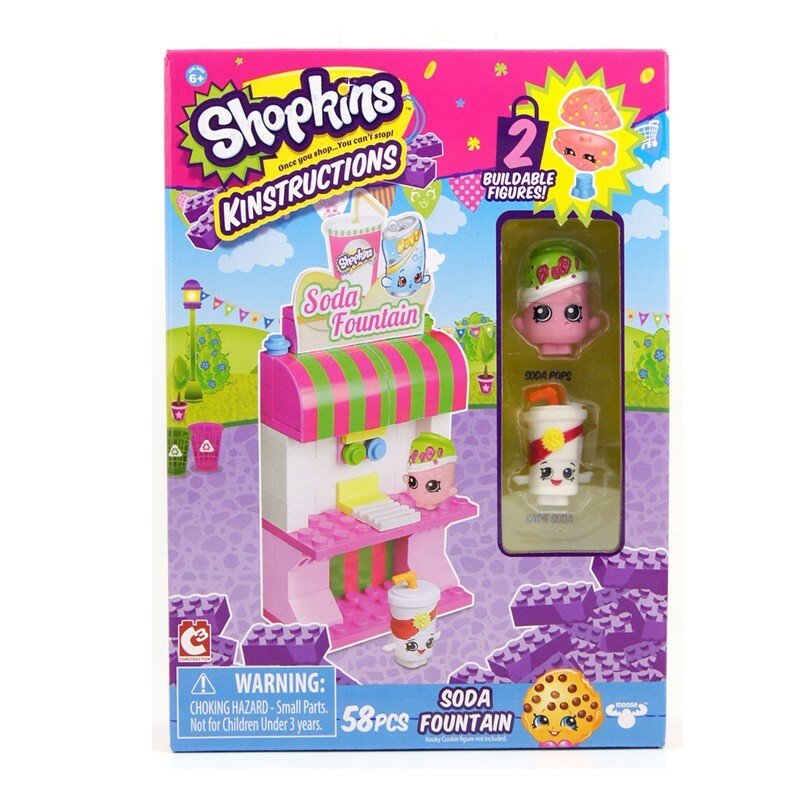 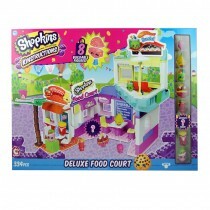 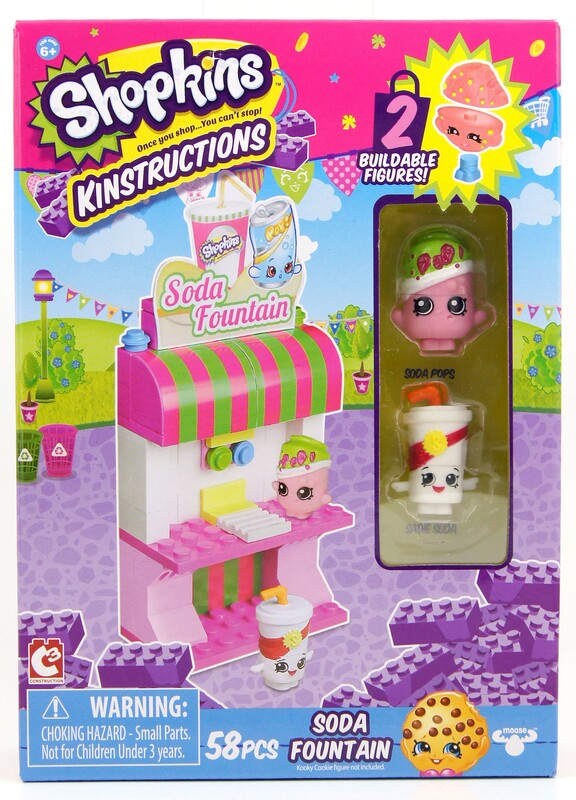 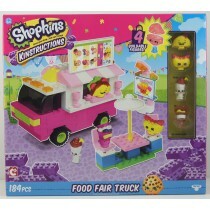 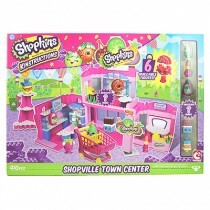 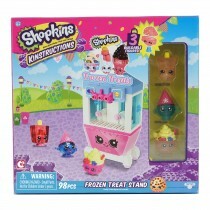 The Shopkins Kinstructions Soda Fountain is an ideal pack for Shopkins fans wanting to build and expand their own Shopville world. 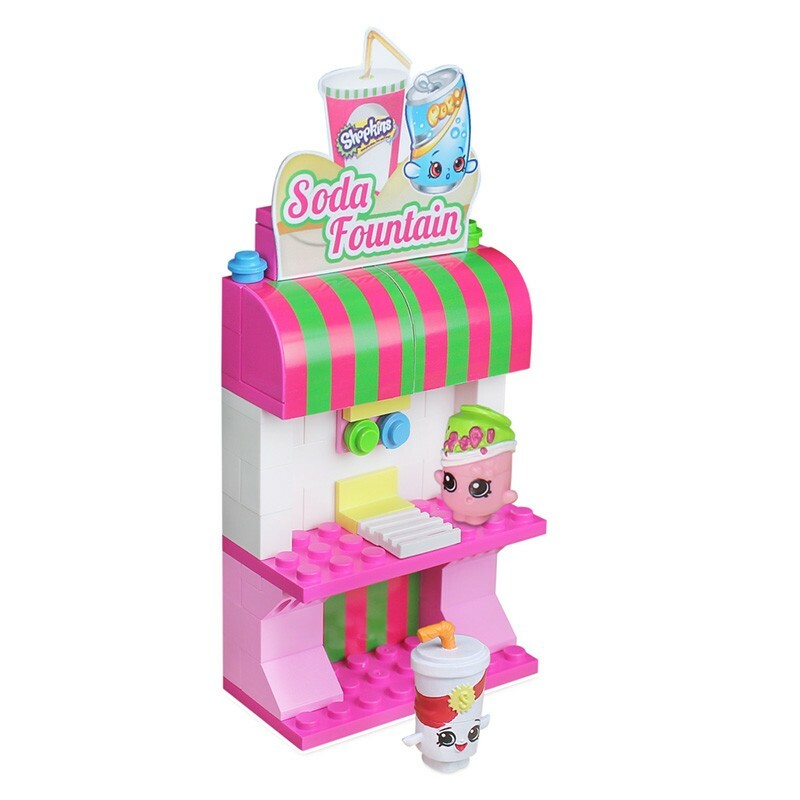 This brightly coloured drinks dispenser features signage, and two mix and match Shopkins figures. 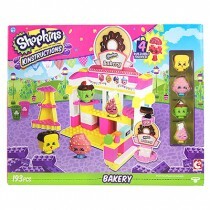 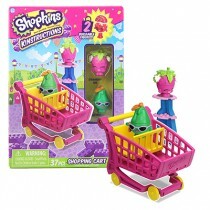 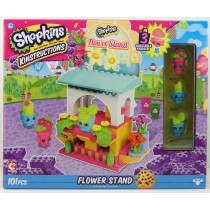 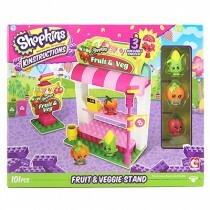 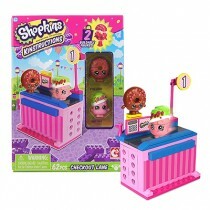 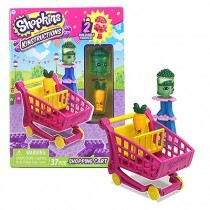 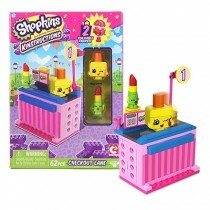 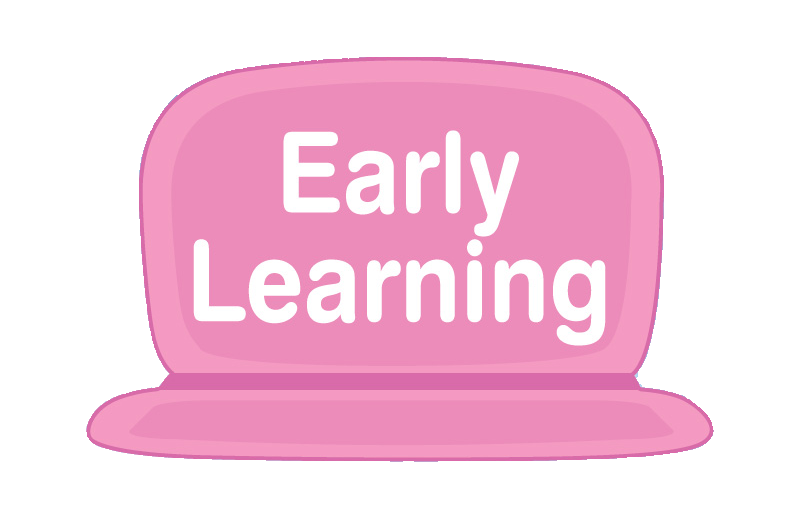 Includes 2 detachable Shopkins™ figures - pull apart to mix and match. 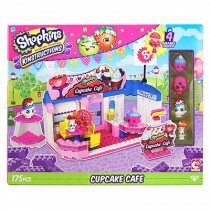 Compatible with other major brand construction sets.